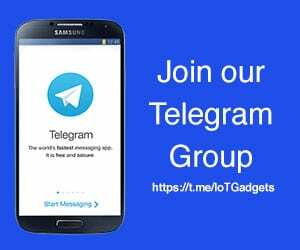 Smartwatches have certainly become the next big mobile smart gadget people are adopting to, that is obviously after smartphones. But as is the case with smartphones, they do come with more or less similar complaints. One of the biggest complaints with smartwatches is the need to recharge them as often as a smartphone. There aren’t many smartwatches on the market that last more than four-five days of regular use. Many of them, in fact, require daily charging. 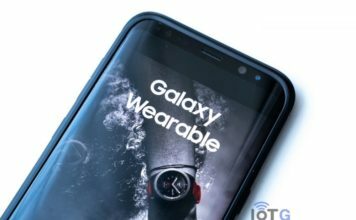 However, Chinese wearable technology company Huami (a sub-brand of Xiaomi) have exploited this untraveled path and has announced a smartwatch with a promised battery life of up to a staggering 45 days. The smartwatch, Amazfit BIP, has a design much similar to the Apple Watch and boasts a number of features that we generally expect from a smartwatch. The Huami Amazfit BIP is powered by a 190 mAh Lithium Polymer battery that keeps the watch running for 22 hours on a single charge when in GPS and running mode. The company claims that the watch can reach 30 days with regular use. The battery life, however, increases significantly up to 45 days when used in ‘minimal notifications’ mode. The watch features a 1.28-inch, (176 x 176 pixels) always-on capacitive touchscreen display protected with 2.5D Corning Gorilla Glass 3. 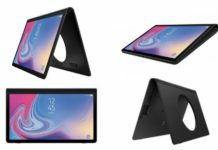 It also features Bluetooth v4.0 and can be connected to a Wi-Fi network. The Amazfit BIP comes with sleep and sports tracking with fitness modes including running, treadmill, walking and cycling. The watch also comes equipped with GPS, heart rate sensor and an acceleration sensor. It also has a geomagnetic sensor to serve as a compass and a barometer (air pressure sensor) to measure altitudes. 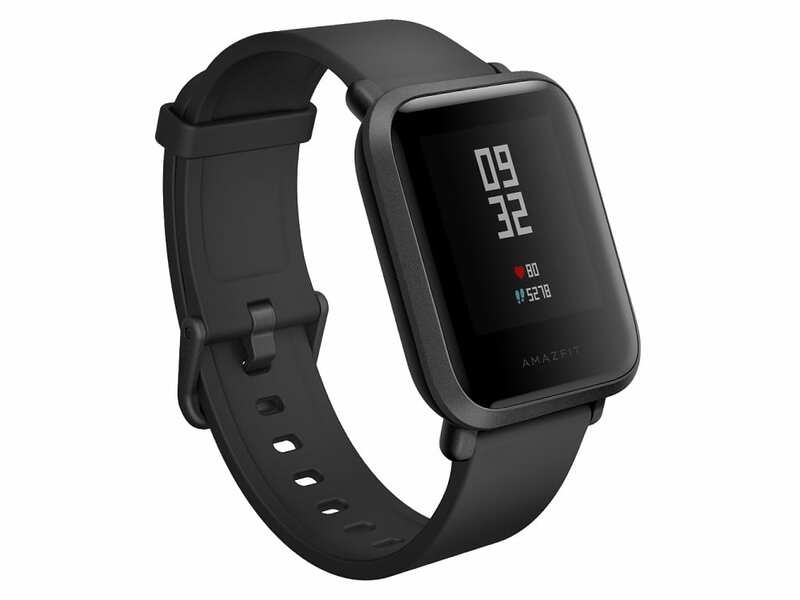 The Amazfit BIP is IP68-rated for dust and water resistance (Not familiar with these ratings? Check out our complete decoding of gadget ratings). 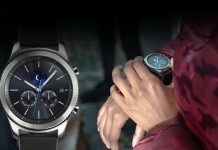 The watch is compatible with Android 4.4 and iOS 8 and above and can show call reminders and notifications from the connected smartphone. So if you’re not much of a brand-conscious and would rather have a smartwatch that doesn’t need to charge every day, the Huami Amazfit BIP is the one you should go for. The smartwatch comes in four colour options Onyx Black, White Cloud, Kodak Green and Cinnabar Red and costs only $99.99. Despite the budget-tier price, it has features that not a lot of smartwatches actually have in that segment. 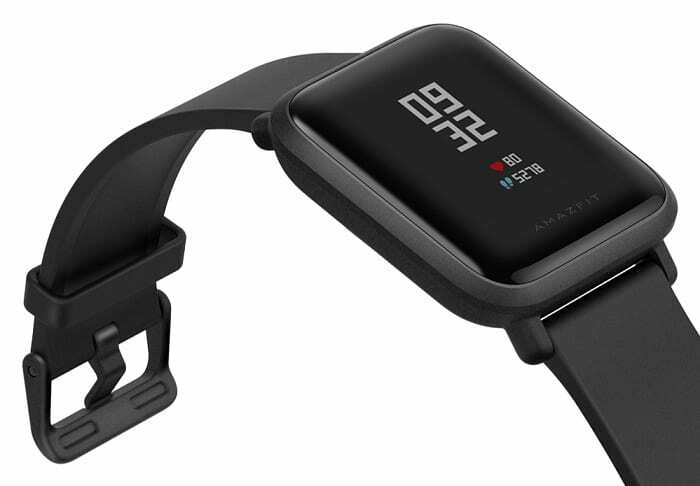 The Amazfit BIP in Onyx Black is available to order from the company’s website. The other colour options are expected to be available by March 2018. If you’re interested in getting one for yourself, click on the “Buy Now” link below.